At AllCars Workshop we have a combined experience of over 60 years and with high levels of training it ensures your cars needs will be met to a high standard. 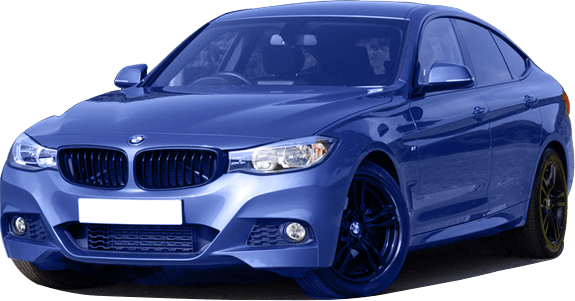 AllCars Workshop policy is to make sure that any work undertaken on customers cars will always be conducted in a professional manner and that time spent be kept to an absolute minimum so as to minimize costs. AllCars Workshop has the expertise to Diagnose & Service. AllCars Workshop has the expertise to repair & service most makes and models of vehicle. At AllCars Workshop we have a combined experience of over 60 years and with high levels of training it ensures your cars needs will be met to a high standard. Our Success is based on trustworthy, fair service and our long standing members of staff are well respected by customers and recommended extensively to friends and relatives.